What do you know about Lapland? You’ve probably heard about Santa Claus, maybe you’ve even met him when you were little. And all his reindeer of course – they live in Lapland. In winter there is lots of snow and beautiful northern lights, yes. But what more do you know? I want to tell you about Lapland the way I know it, the way I love it. 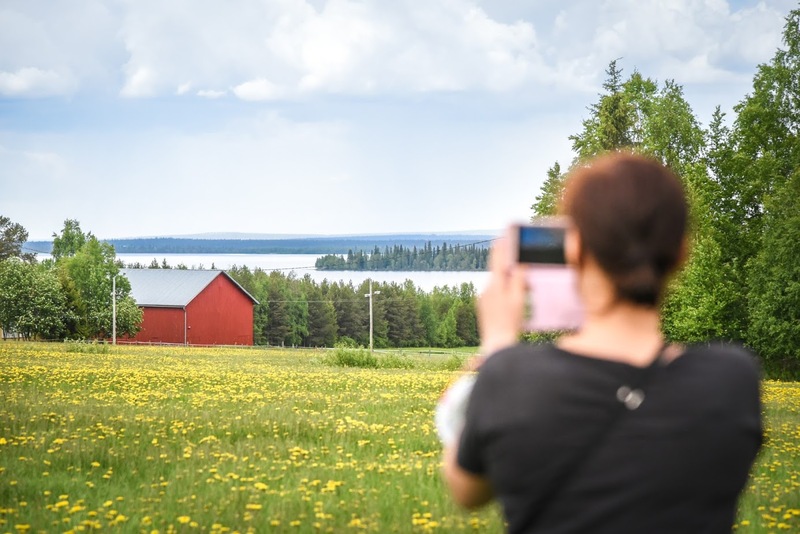 Here are 5 things you probably didn’t know about Lapland! When travelling in real Lapland it’s almost certain that you see reindeer at some point. In summer there are lots of mosquitos, so reindeer want to enjoy a bit of summer breeze that keeps the mosquitos away. That’s why they spend quite a lot of time on open places like roads. When driving, be cautious: these animals often don’t know how to give way to cars. 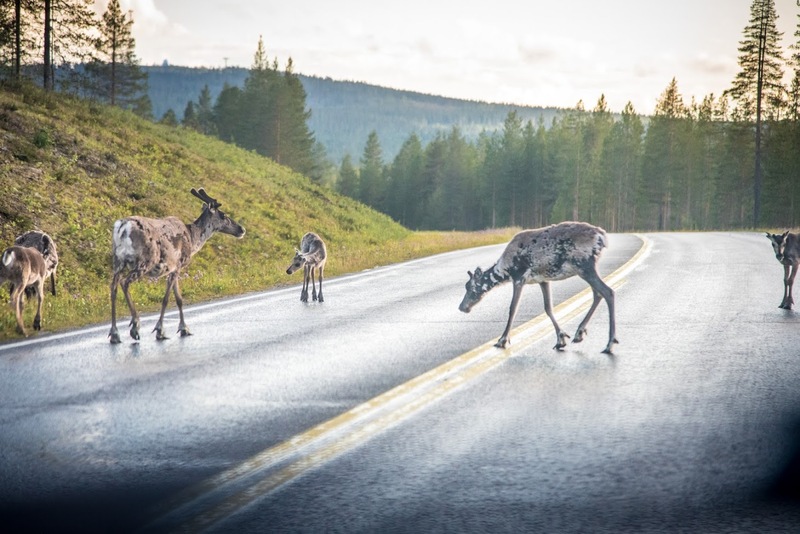 When you see reindeer on road, you probably want to take a photo. Make sure that you stop your car only on a good, visible spot. Do not park around a corner – there might be a bus or a truck coming behind you! 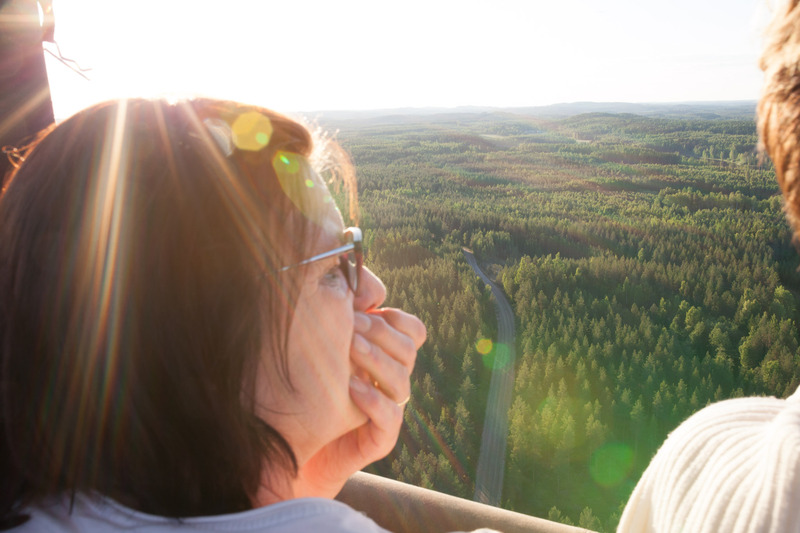 Summers in Lapland are not very long, but they are stunningly beautiful. The sun is above the horizon 24/7 and the flowers are blooming like crazy. 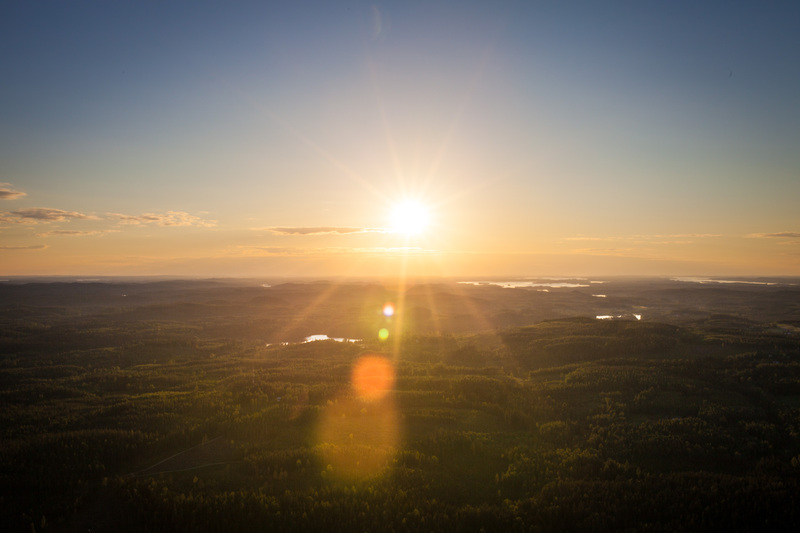 When the sun shines, it can get really warm, which in Lapland usually means something between 20 and 25 degrees celcius. 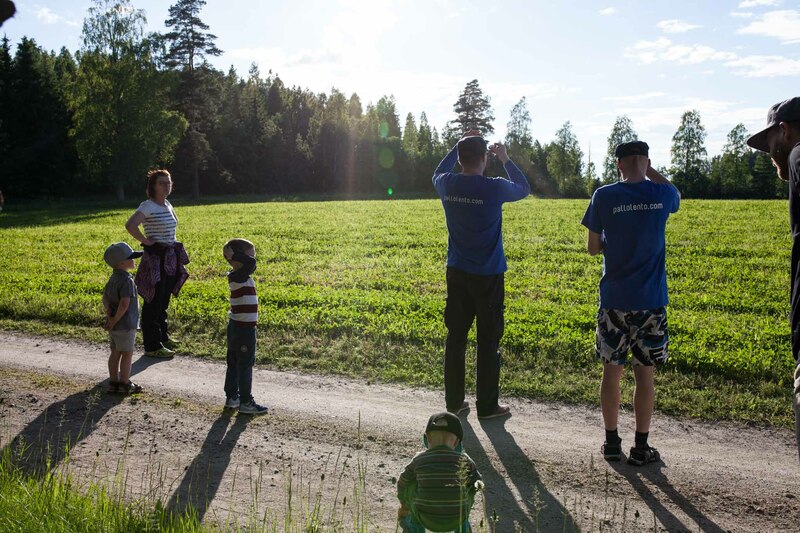 There are lots of lakes and rivers – enjoy the Finnish everyman’s right and go for a swim! In Lapland there are endless roads and small villages in every direction. Many tourists come here by car, but if you need to take a plane to get here, I recommend you rent a car. 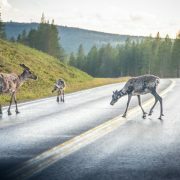 That way you can enjoy Lapland’s traffic-free roads and amazing views on your own without having to be an expert hiker. However, remember to fill the tank often enough: it can be a 100km drive to the next gas station! 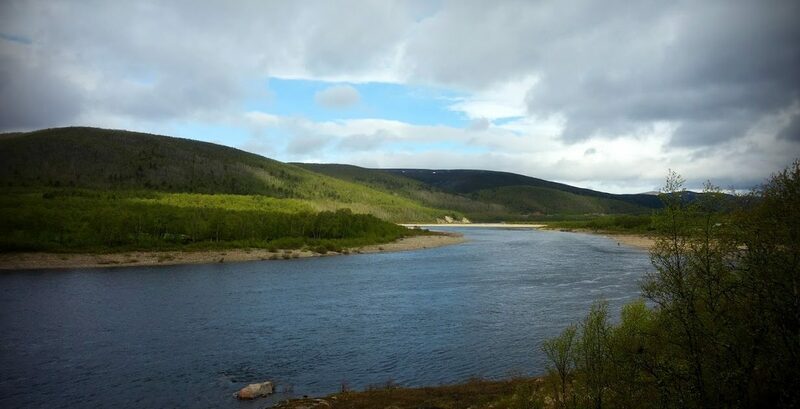 This is what you see when driving by Teno river in Utsjoki. Thanks to everyman’s right in Finland, everyone is allowed to fish almost everywhere using a fishing rod. You don’t need any permissions, all you need is a fishing rod, some worms and a place to fish. Worms are usually sold in markets and gas stations. When choosing a place to fish, just make sure you’re not on somebody’s yard. 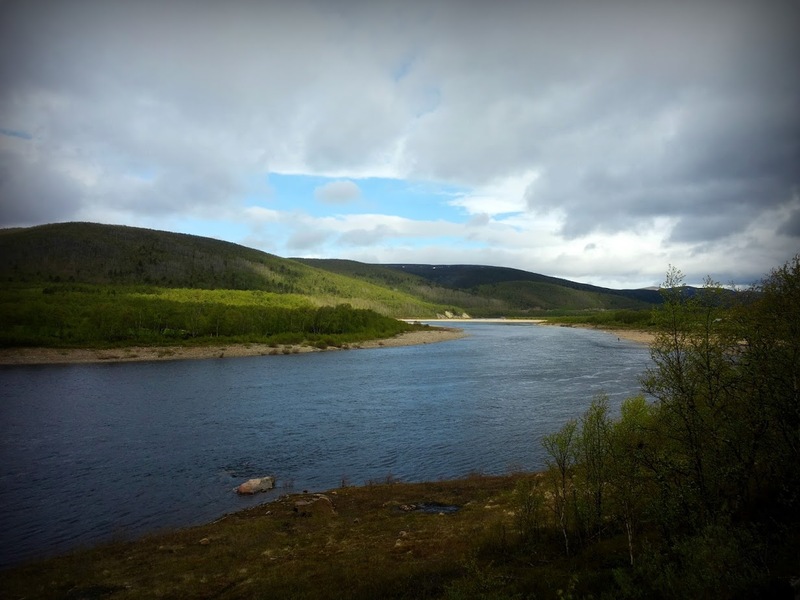 You have an endless list of places to choose from: Lapland if full of lakes and rivers! If fishing even with a simple fishing rod is prohibited for some reason in some specific lake or pond, there is a plaque on the spot that tells you not to fish. In Lapland there are many natural formations that have been concidered as holy. There are many holy fells, but also rocks, trees and ponds. A holy natural formation like this is often called a seita. 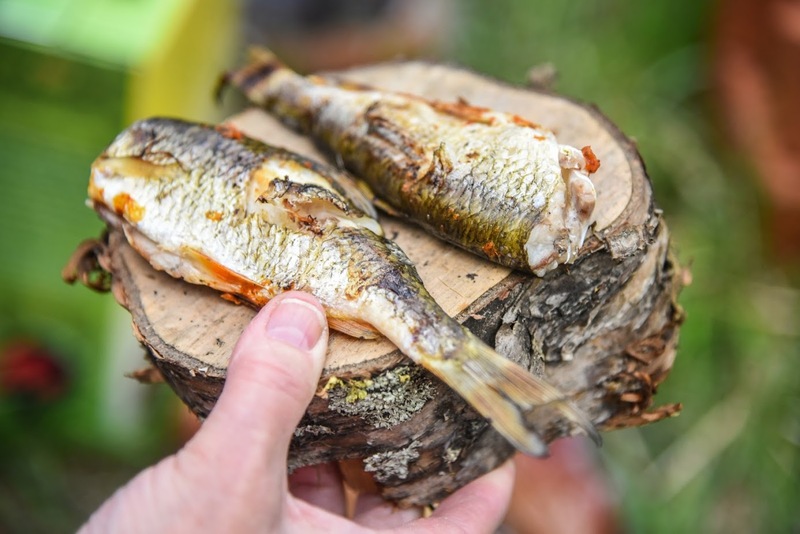 They have been offered gifts like fish heads and reindeer horn bits to keep them happy, so that they would provide the giftgiver with hunting of fishing luck. Many of these places still receive gifts, like coins. 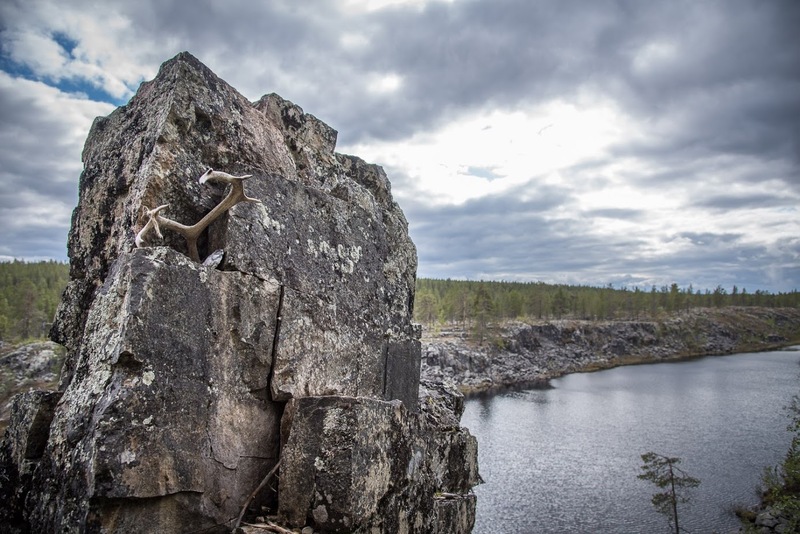 Taatsin seita in Kittilä is one of the best-known holy rock formations in Lapland. I’ve always been afraid of heights. 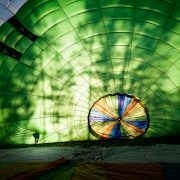 So, when a friend asked me if I would like to fly in a hot air balloon, I immediately said yes. I wanted to face my fears and have an unforgettable experience. Right after that I tried to forget what I just had promised. After a few weeks it was time to face the fears. First the pilot gave us a short presentation of what was to come. Then he released a helium balloon to show the local wind direction, and decided the route in such a way that we would avoid the nearby great lakes. 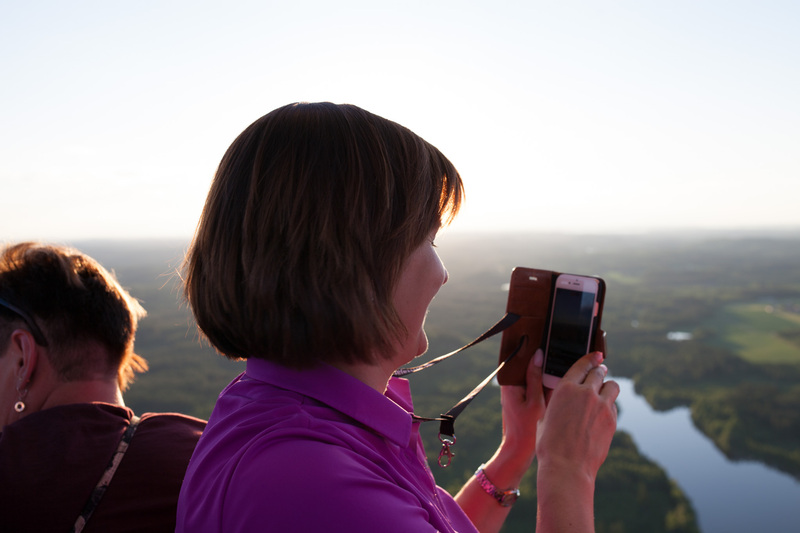 It would be a shame if the wind calmed over a big lake and the balloon would run out of gas. 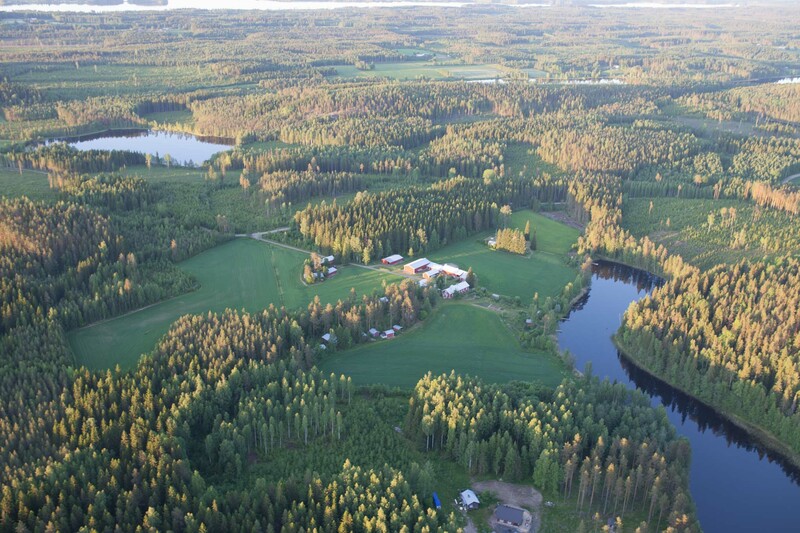 The take off place was an old sports field 12 kilometers away. The first thing to do was preparing the basket. Then the hot air balloon was spread on the ground. First it was filled with cold air and when it was full, the pilot started to heat the air with a gas burner. Soon the balloon was high in the air and the basket scarcely touched the ground. It was time to climb aboard. Now I was nervous, but just for a moment. Soon the balloon was high in the air and instead of thrill my mind was ecstatic. Landscape was truly beautiful in the light of the setting summer sun. There was a green carpet of forests as far as it was possible to see. Here and there I could see a blue lake shining like a jewel, hills rising and fields glowing in all shades of green. 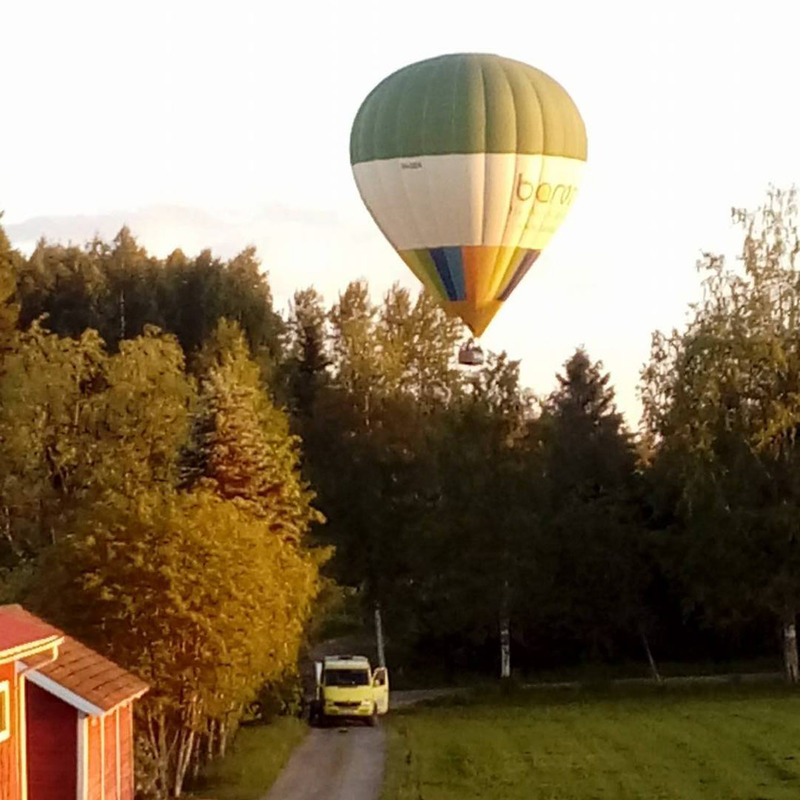 The air was calm because the balloon had the same speed as the wind. It was absolutely quiet. The silence was broken only by our conversation, and occasionally the sound of the burner. The only sound from the ground was dogs barking. Above a lake the pilot dropped the balloon as low as possible, and we could see our reflection on the calm water. The sight was unreal, beautiful and memorable. It was good moment to enjoy a glass of a sparkling wine. Then we rose again and travelled smoothly forward. After an hour it was time to start preparing for the landing. 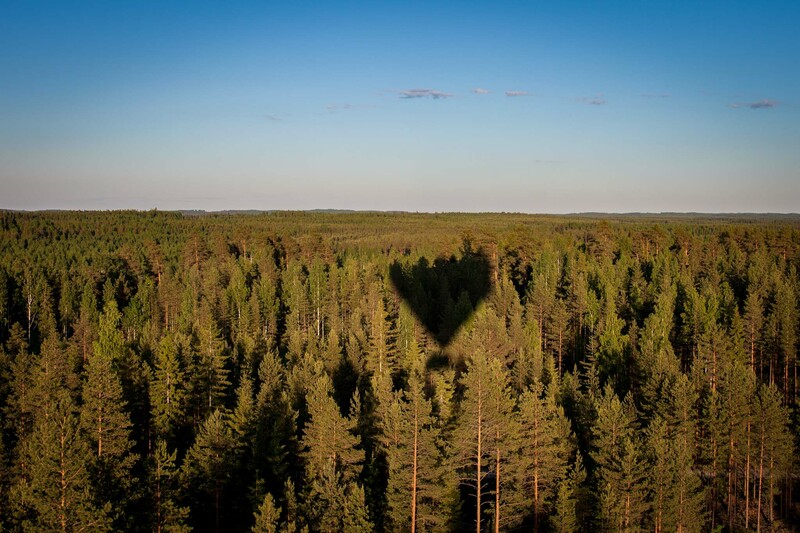 As the balloon goes to the wind, landing takes place in a suitable open area. 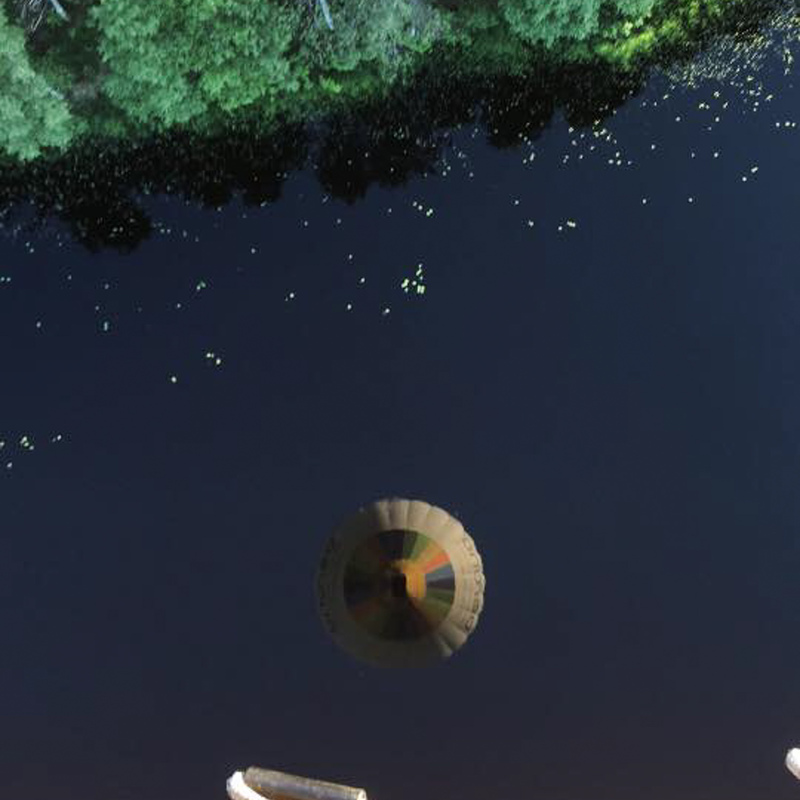 The balloon touched some treetops and finally it hit the ground with a small bump. The flight was successfully passed. This time fortune favored, because we hit the ground only 300 meters away from the planned spot. Such accuracy is very unusual. We helped to pack the balloon, after which each of us received a diploma and a testimony to commemorate the memorable experience. It was not scary at all to be in the air. I had seen and experienced familiar landscapes in a completely different way than ever before. That was just great!